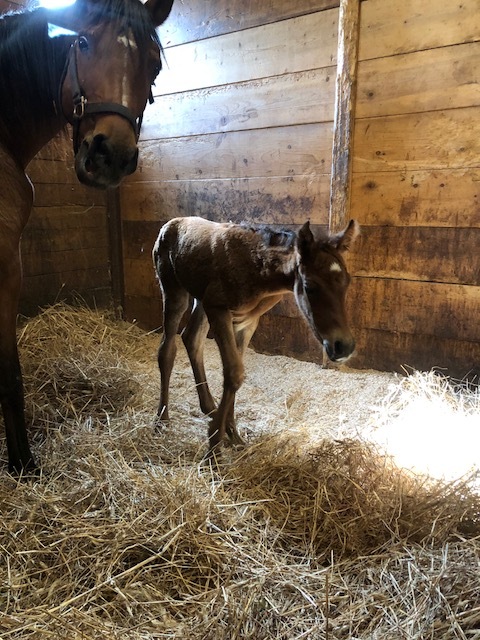 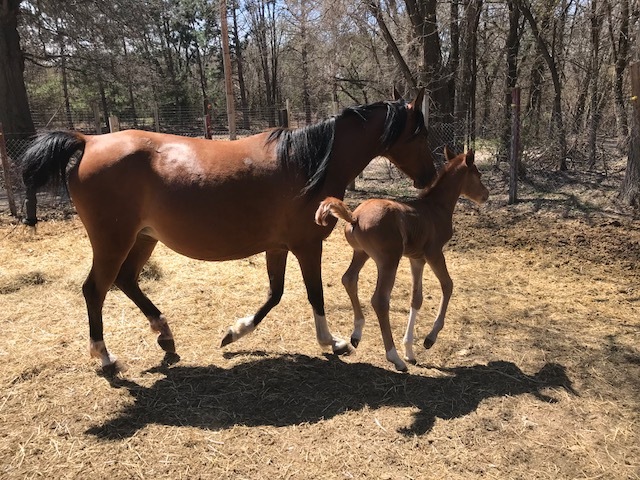 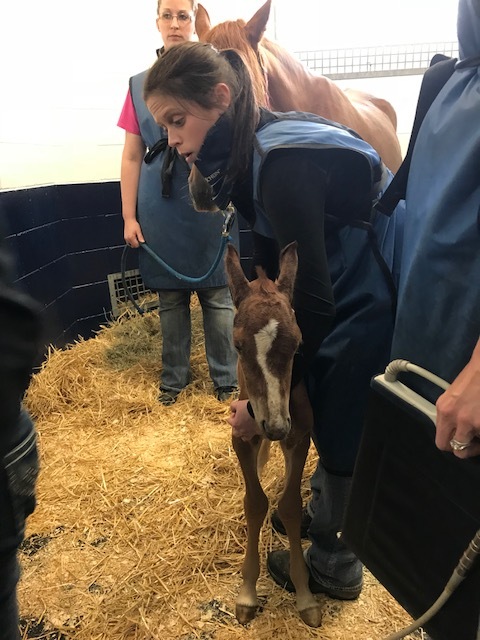 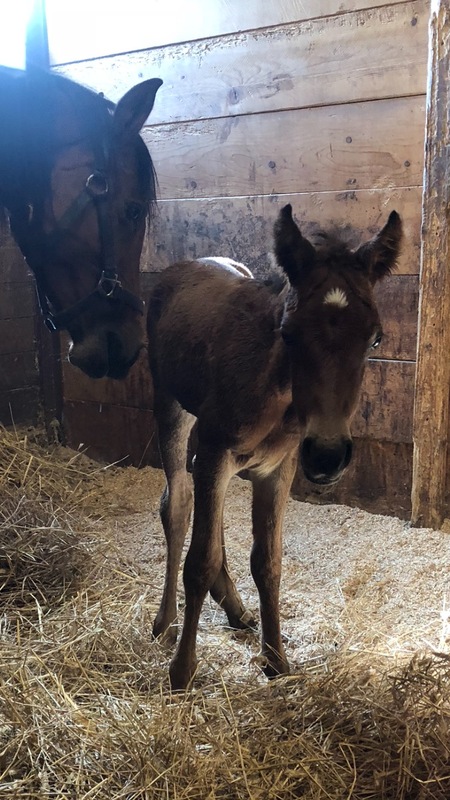 Faline is a bay Arabian yearling filly who was born on 05/03/18 after her mother Foxy came in pregnant from a December 2017 case. 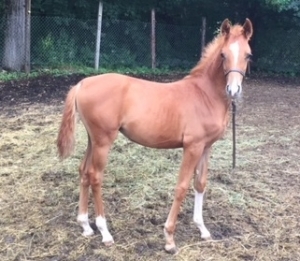 Faline is a beautiful and healthy filly who has now been placed in our 2019 Promise of the Future Training Competition with trainer Anna Hill and will be available for adoption at the event in September. 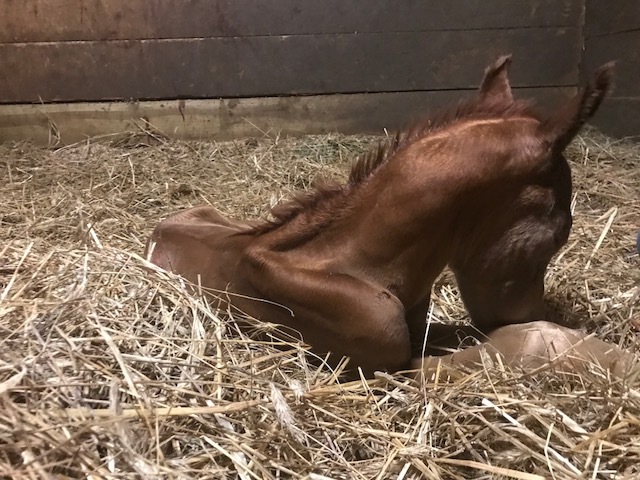 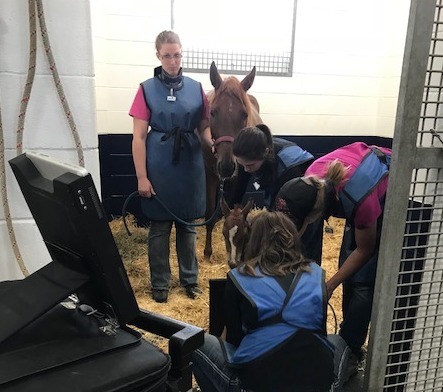 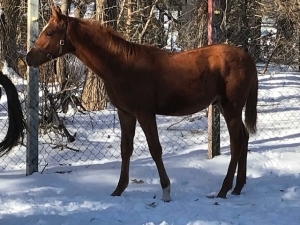 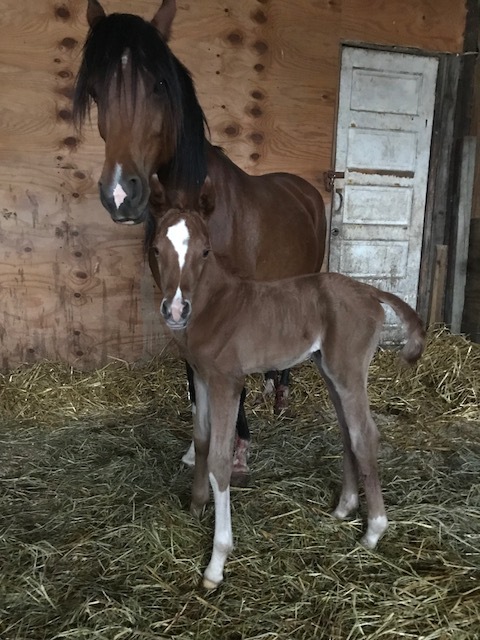 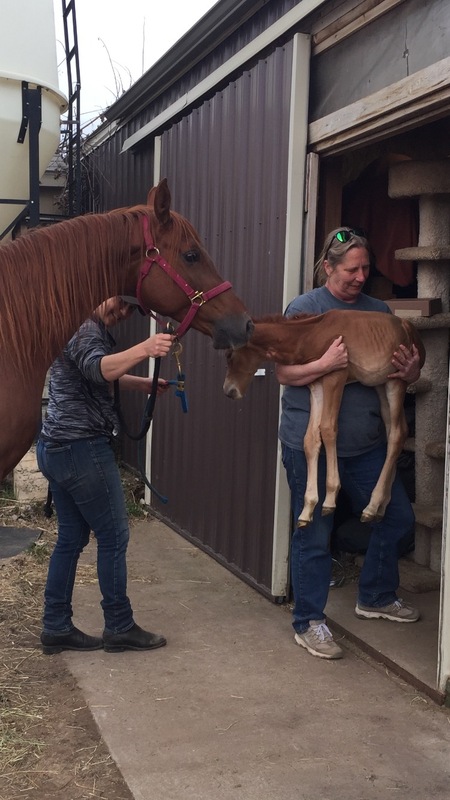 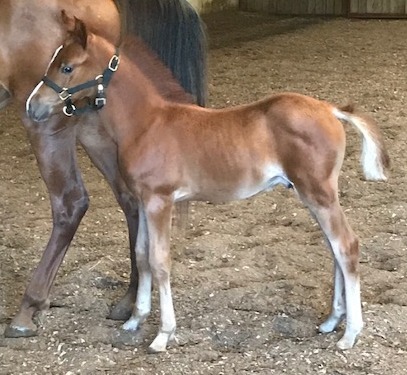 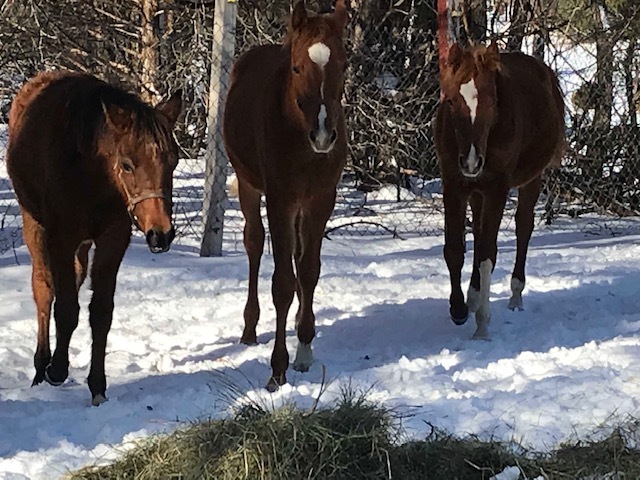 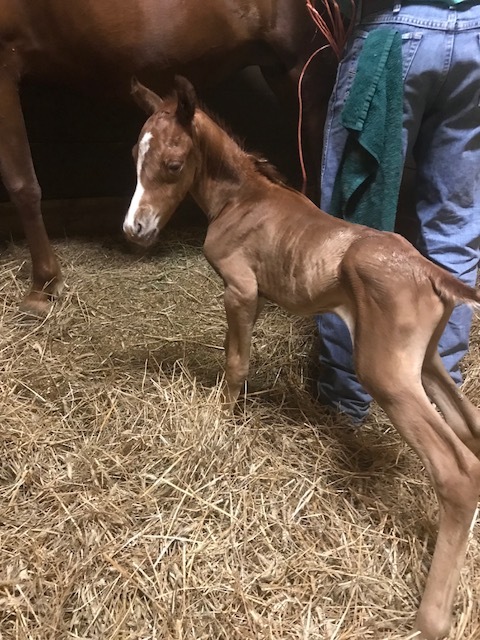 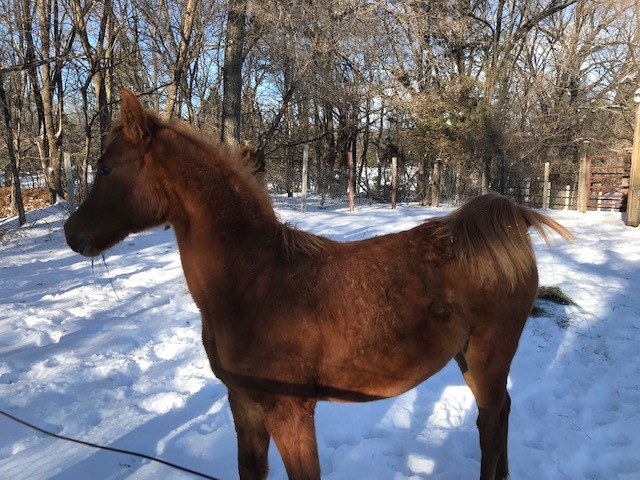 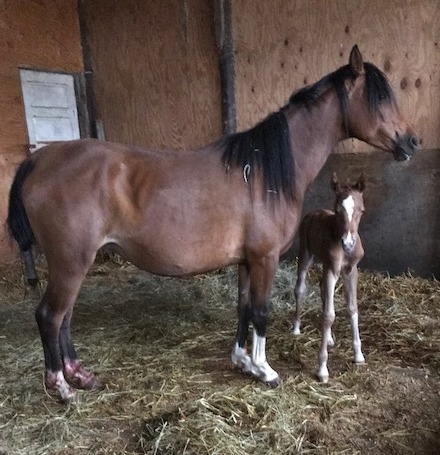 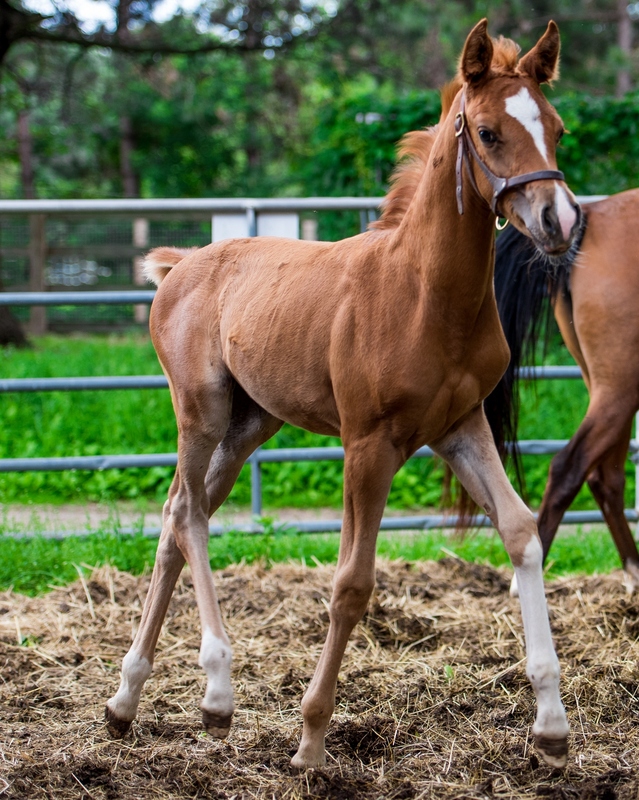 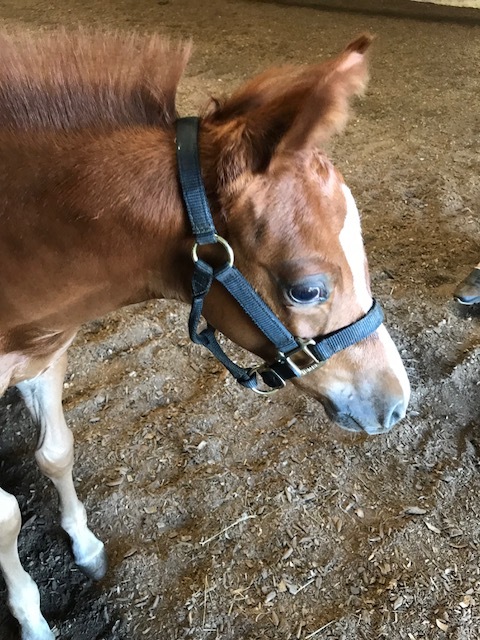 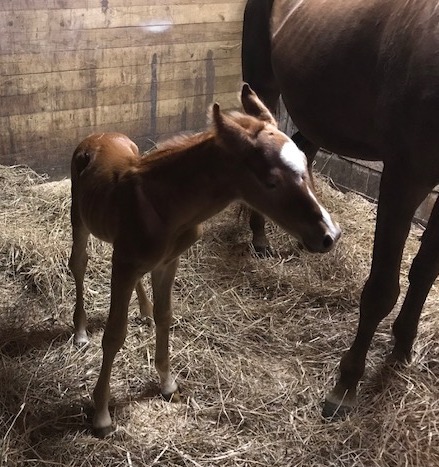 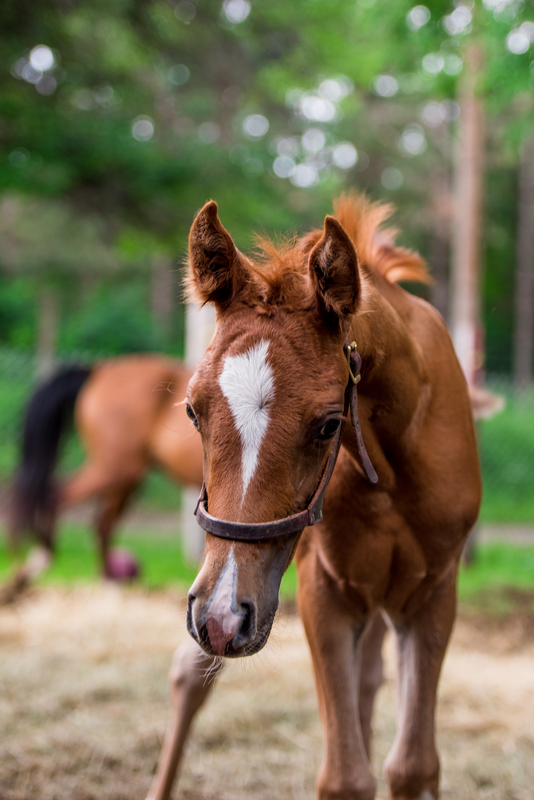 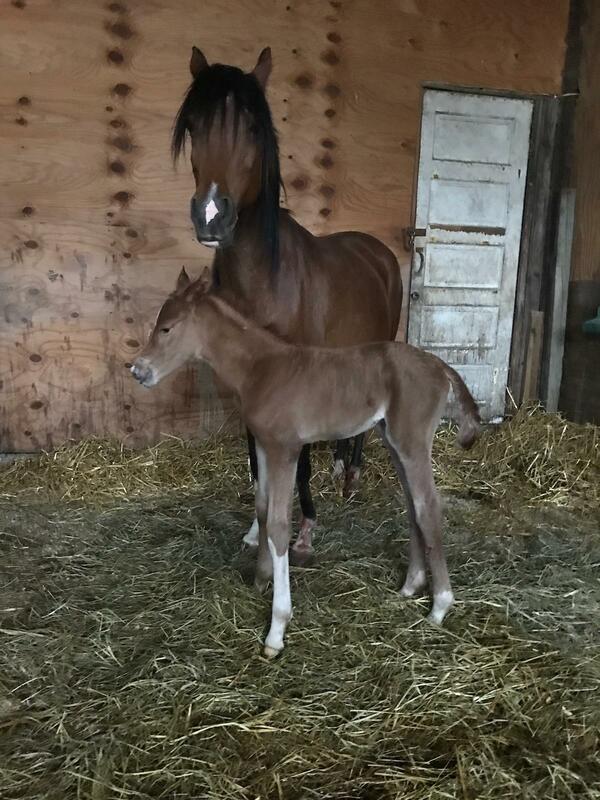 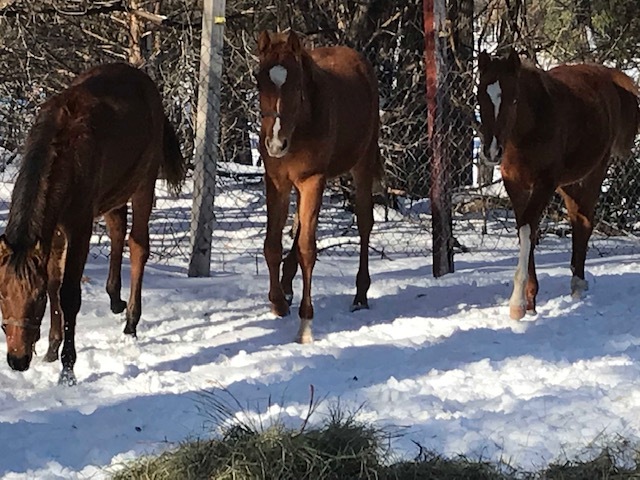 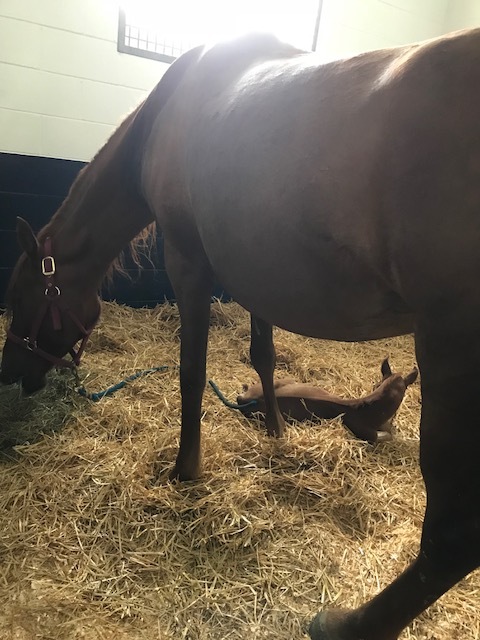 Figaro is a chestnut Saddlebred cross yearling gelding (most likely with Arabian) who was foaled on 05/23/18. 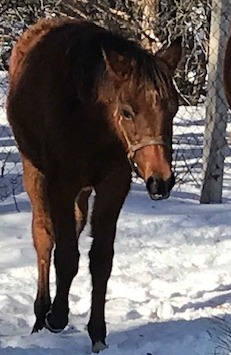 His mother, Bravada, came in pregnant during a December 2017 case. 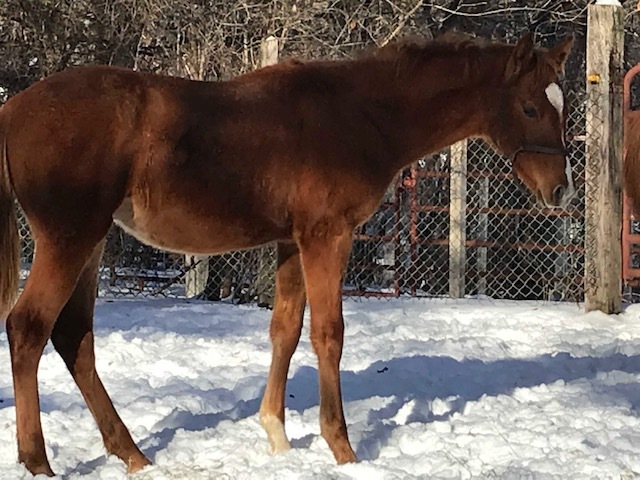 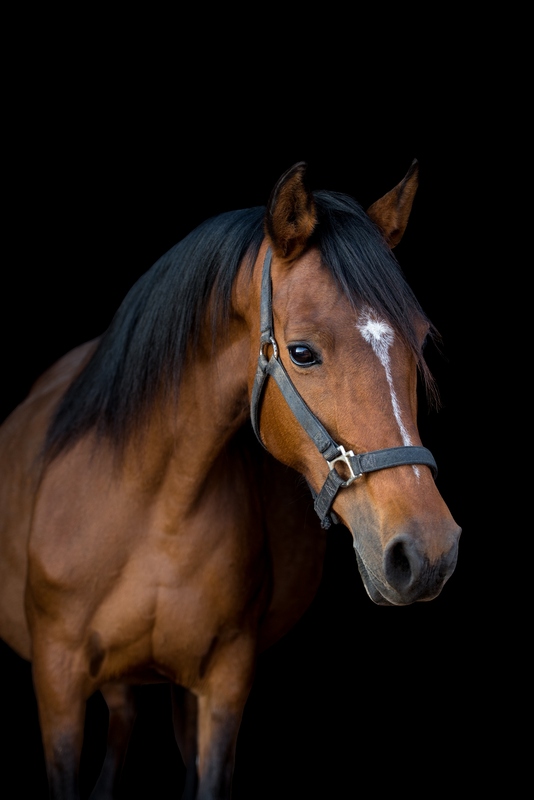 Figaro is a healthy and energetic young gelding who has been placed with a trainer for our 2019 Promise of the Future Training Competition. 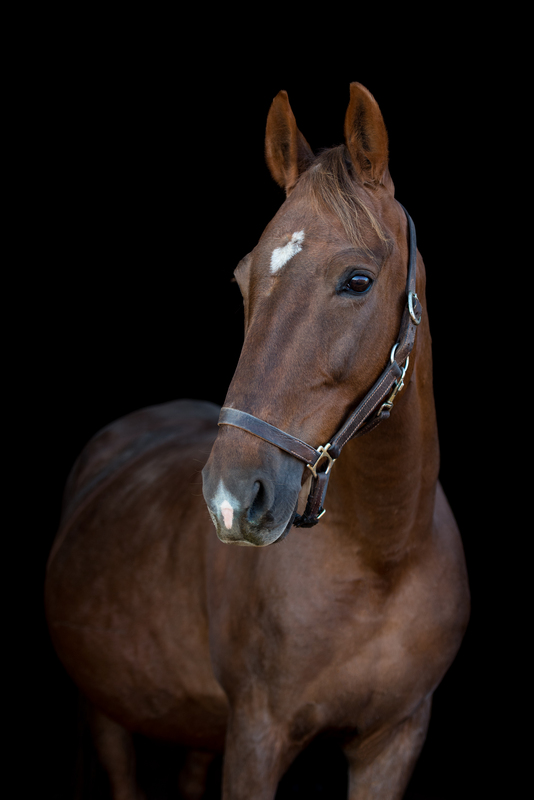 He will be available for adoption at the event in September. 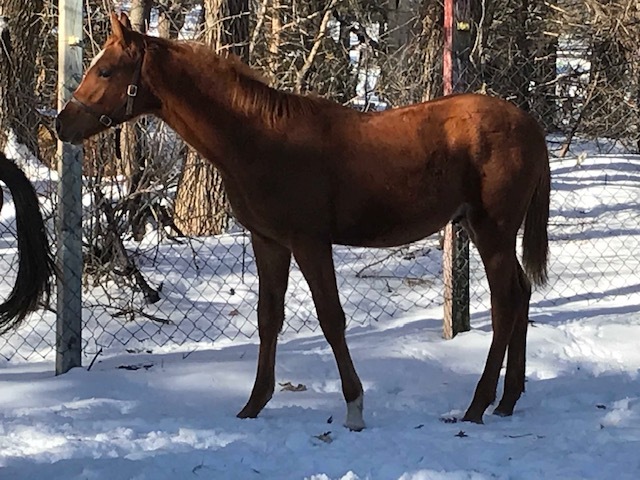 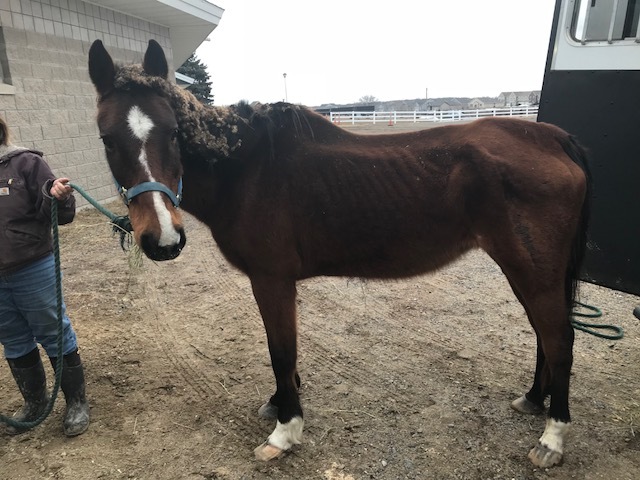 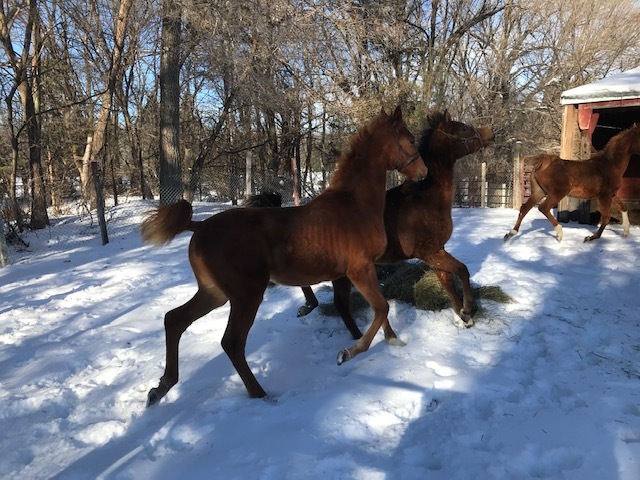 Jolene is a small bay mare who came to MHARF from a late March 2018 Kanabec County humane case. 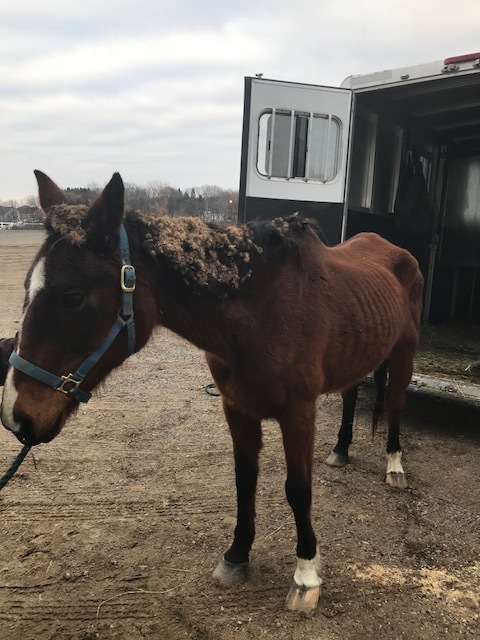 She was quite malnourished (and also covered in burdock). 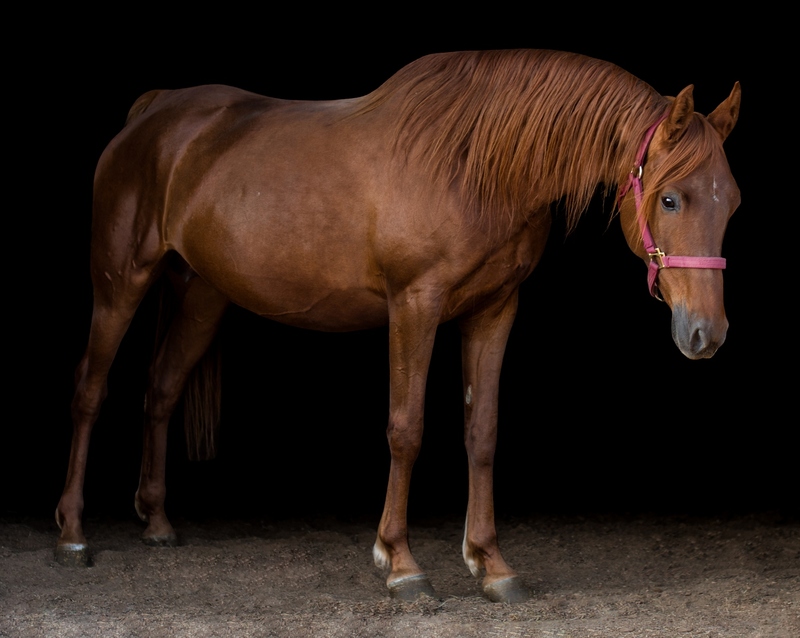 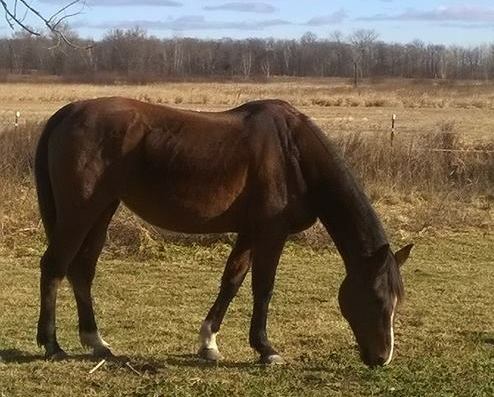 Jolene is a sweet old mare who was foaled in approximately 1988. 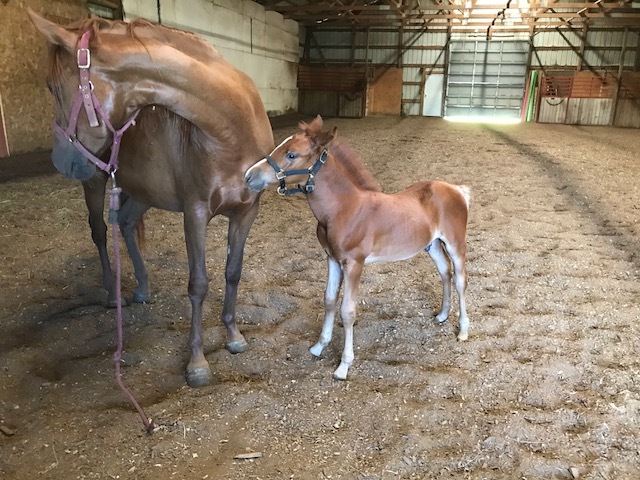 We don’t know if she is broke to ride at this point. 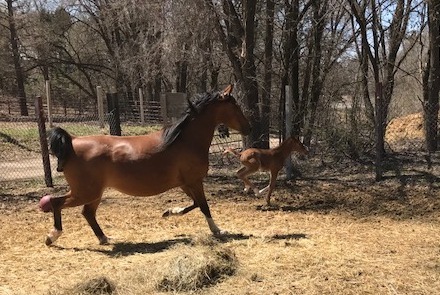 It will most likely be spring of 2019 before we have her assessed for training (and will most likely only recommend her for light riding with a smaller rider). 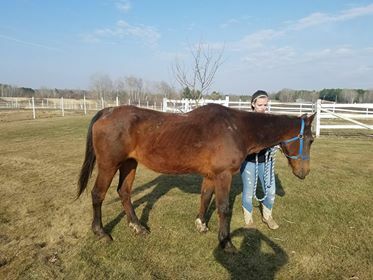 She is available for adoption and would make a great companion for another horse!